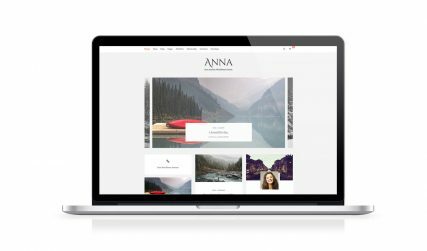 Premium WordPress themes and plugins of 2018 to build your website. 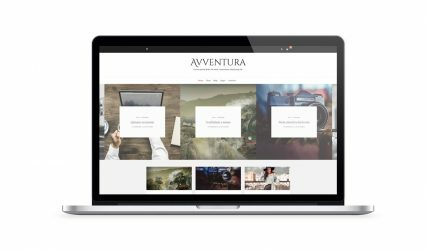 10+ WordPress themes & plugins to build your website. Download now each free version, no email required. 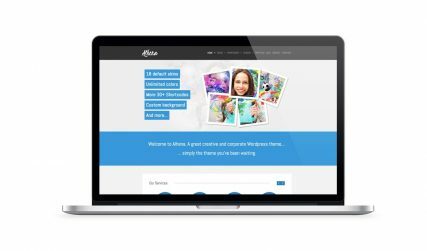 If you are looking for free WordPress themes for your site or blog, we offer a selection of professional themes to suit your needs. We specialise in clean formatting for easy navigation, and all of our themes can be used on both personal and commercial websites. With free versions available of all of our premium themes and plugins, you can make sure it’s exactly right for you. 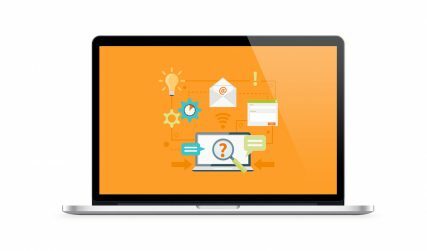 Are you looking for a professional WordPress support service? Then you are on right place. Discover all our services. 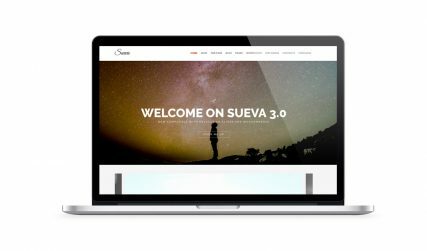 With a clean and responsive design, Sueva is the perfect free WordPress theme to showcase your portfolio or create a beautiful one page website. 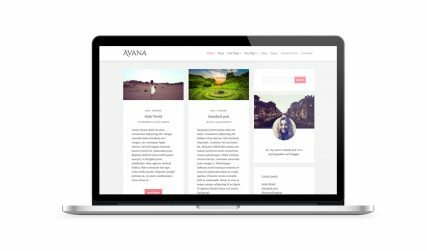 Fully optimized for mobile devices, Savana is a clean WordPress theme, WooCommerce ready, perfect to build your personal, travel, beauty, lifestyle website. 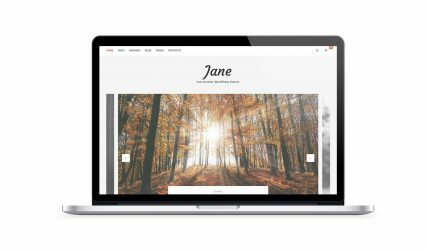 JanePro is a clean SuevaFree child theme with an optional slideshow on homepage, a new header layout in addition to the five header layouts available on SuevaFree and new Google Fonts. 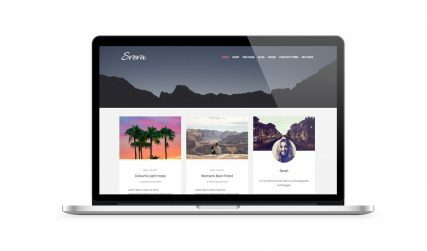 SvevaPro is a beauty and clean SuevaFree child WordPress theme, with a new header layout, in addition to the default five header layouts, already available on SuevaFree. Avana is a child theme of SuevaFree. with 3 different Google Fonts, the possibility to create unlimited one-page sections and a new grid layout with a sidebar for the homepage, categories and seach results. 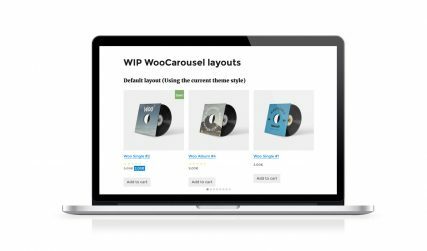 WIP WooCarousel plugin allows you to create infinite carousels with the products of your WooCommerce website, this product slider can help you to increase conversions and sales of your shop. 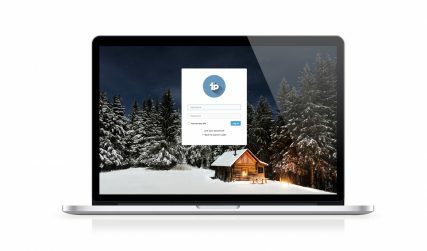 C-Login WordPress plugin plugin allows you to customize the login and register section of Wordpress.Thanks to this plugin, you can replace the WordPress logo, set a background image or background slideshow and much more. 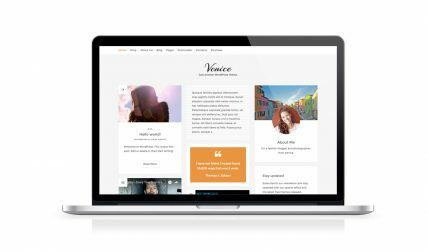 Venice is a Free WooCommerce WordPress theme, perfect for E-Commerce sites and fashion blogs. It is quick to set up and simple to use, letting your products start selling faster. 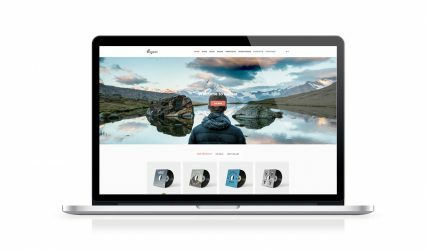 Bazaar is a free E-Commerce WordPress theme. It is simple to use and fully integrated with the popular WooCommerce plugin, allowing you to easily develop a responsive designs for your online store. 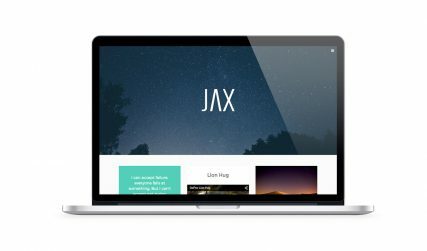 Jax is a free WordPress theme that allows you to develop responsive websites optimized for mobile devices from our creative template that is simple to use and easy to customize. 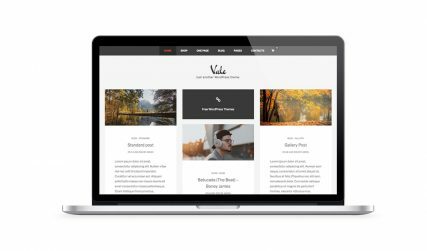 Looking for a free theme to boldly showcase your articles, thoughts and works? Look no further than Sean! 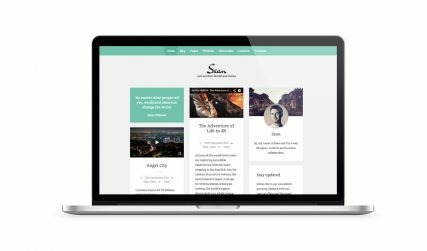 With its responsive and modern design, Sean is ideal for a contemporary blog or portfolio. Inspired by the Bootstrap framework, it is fully optimized for mobile devices. 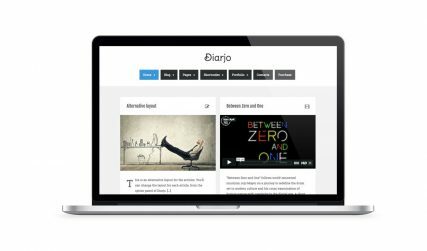 As a contemporary design that won’t detract from your works, Djario offers a minimalist layout that is fully optimized for mobile devices. 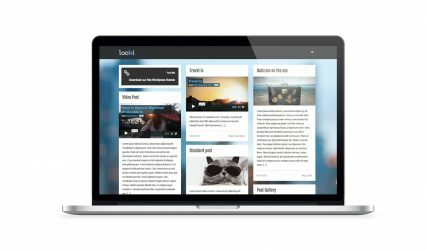 Looki is a free WordPress theme, optimized for mobile devices. Featuring customizable sidebars, colors, fonts and more through the full option panel, you can adapt Looki to suit your needs. 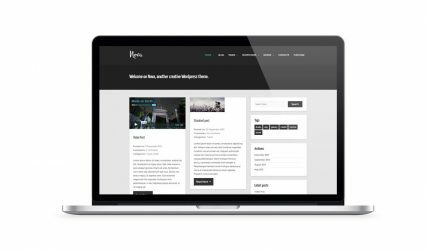 With a clean and responsive design, Nova is a free tumbleblog WordPress theme. Perfect for blogs and portfolios alike, Nova comes ready with a portfolio section for showcasing your works. It can also be further customized through its full option panel. For a responsive website with flair, look no further than the Alhena WordPress theme. With the ability to customize its appearance through Google fonts, Font Awesome icons, thousands of color combinations and unlimited sidebars.